We’re steadily getting ready for the next major update for Windows 10, the Fall Creators Update. 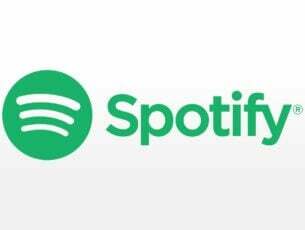 And while we know about most of the new features that will be arriving with the new update, there are some changes the majority of users has probably missed. 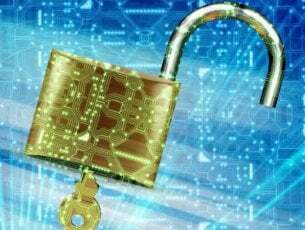 It’s very likely that Microsoft will ‘retire’ the famous Windows Firewall, and change its name to Windows Defender Firewall in the Fall Creators Update. This hasn’t been confirmed yet, but we found a lot of evidence that points out this claim will turn out to be true. If you take a closer look at the screenshot, you’ll notice that the name is, in fact, the only change. All the features remained in their place. This suggests that Microsoft won’t be releasing any unannounced changes to the firewall. Only the name change. Microsoft announced yesterday that the Windows Defender Advanced Threat Protection (ATP) for the Windows 10 Fall Creators Update is now in Public Preview. The very first list of features also mentions Windows Defender Firewall, instead of just “Windows Firewall”. This also points out the name of Windows Firewall has indeed been changed. “Windows security features working in unison – Get visibility into security alerts coming from the combined stack of Endpoint Detection and Response (EDR), Windows Defender Antivirus (AV), Windows Defender Firewall, Windows Defender SmartScreen, Windows Defender Device Guard and Windows Defender Exploit Guard. Better detections, enhanced alerts and more power to the SoC – we continue to evolve our detection capabilities to gain more visibility into dynamic script-based attacks, network explorations, and keylogging alerts. Security Analytics – a new dashboard view designed to assess the organization’s security posture compared to the Windows recommended baseline and shows breakdown of possible issues and actionable recommendations for improvement. As we mentioned above, another name is probably the only change we’ll see. So, the only thing users will have to get used to is the name itself, because we’ve been calling this feature Windows Firewall for years. 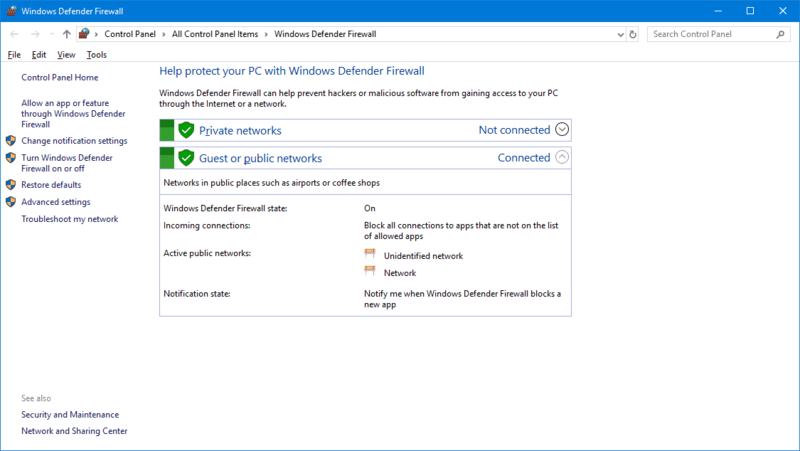 What do you think about Windows Defender Firewall? Let us know in the comments below.